Start Searching for your home today! Confused about the real estate process? We have step by step guides for buying your home, selling your home and everything in between. Our mission? 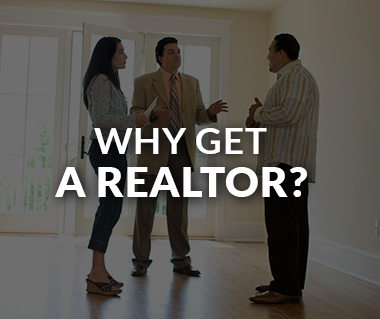 To make you an expert in the real estate process. 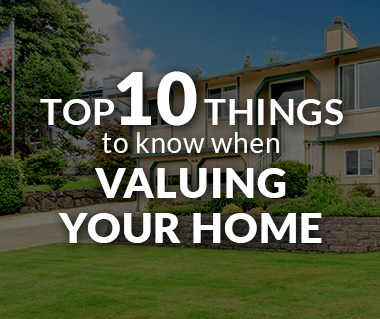 Check out our top 10 lists to learn everything there is to know about real estate. We want to help our users find the best professionals in real estate. We'll show you how to connect with our awesome Listzero.com clientele. ListZero.com gives you all the tools to buy and sell a home, but sometimes you need a helping hand along the way.